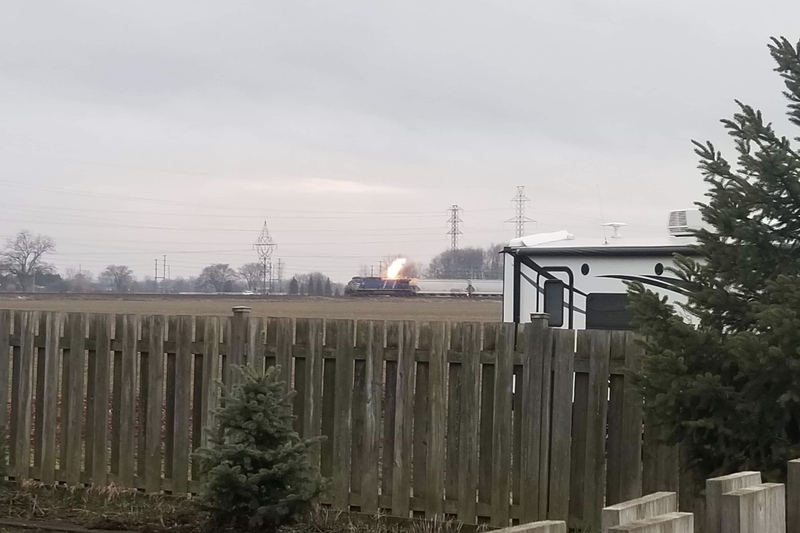 Banwell Road has reopened after a locomotive fire on the CP Rail tracks. 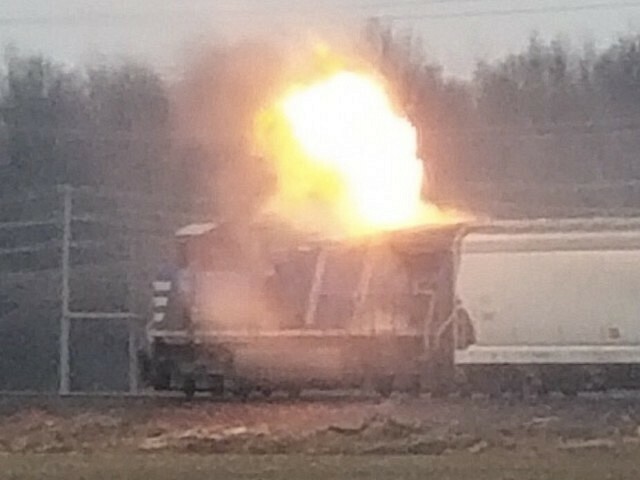 Firefighters were called to the diesel locomotive fire around 7:45pm. The blaze was knocked down quickly and no injuries are reported. There’s no word yet on how the blaze started. Banwell Road between County Road 22 (EC Row) and County Road 42 was closed for some time, but reopened at 10pm.